The Danish veterinary and food administration, Fødevarestyrelsen, has warned consumers to stay away from a water product sold in Netto as it may have a high level of bacteria. The product is a two-litre bottle of Aquavand and it is sold nationwide. Fødevarestyrelsen claims the product has been recalled by the production company Danish Bottling Company. “A high number of bacteria has been found in the water,” Annette Perge, a spokesperson for Fødevarestyrelsen, told DR Nyheder. READ MORE: Hey Denmark! Check your chicken! 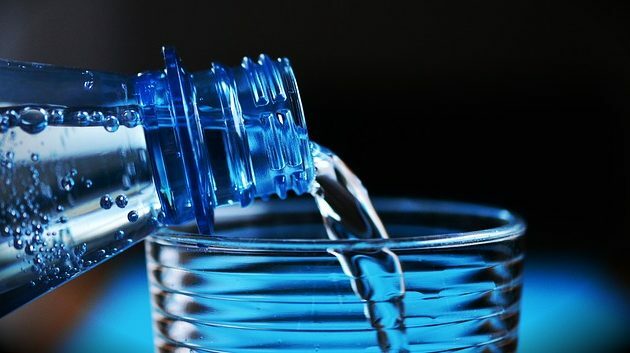 Customers who have purchased water bottles marked with the expiry dates 25/03/2019, 26/03/2019, 27/03/2019 and 28/03/2019 are advised to throw the products away or return them to the shop. While the water has been deemed unfit for consumption, the risk of serious illness is considered “very small” by Fødevarestyrelsen.